Among the highly ordered vineyards we cultivate Barbera, Dolcetto, Brachetto, Freisa and Albarossa grapes. Albarossa is a native vine for a long lime abandoned, then rediscovered around 2003 and still cultivated by very few companies because it’s quite challenging. 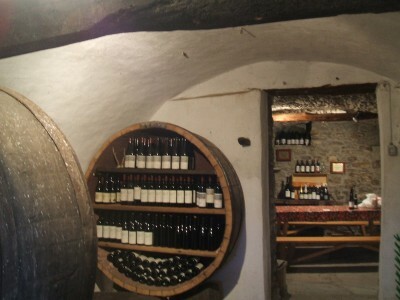 Wines of our production, that we carry directly to your table. which you can then buy either in bulk or in bottles.